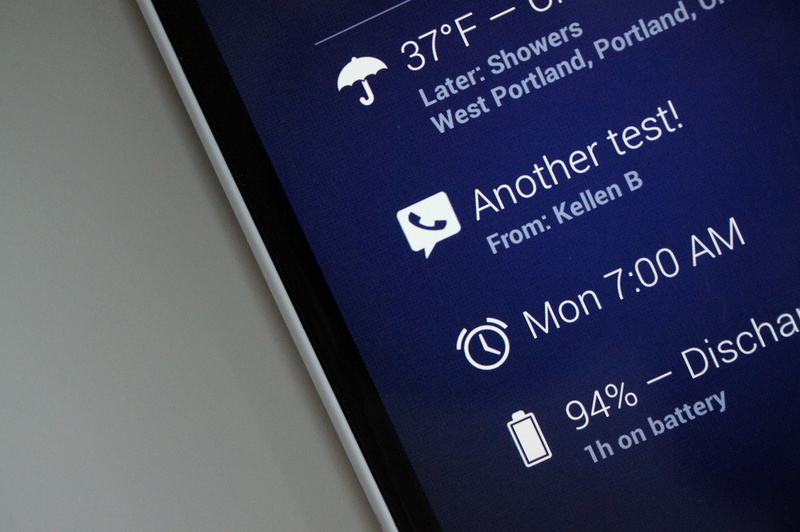 Fellow Google Voice addicts, your DashClock extension dreams have finally been answered. Released this morning, we have an app called “Google Voice for DashClock” that does nothing more than display your last received message and number of unread new messages. You can also tap on items in DashClock to open the app. It’s incredibly simple, but is exactly what we have been waiting for – “we” as in those of us attached at the hip to Google Voice. One thing to keep in mind, is that it requires you to enable it in Accessibility (Settings>Accessibility>DashClock Google Voice Extension). Also keep in mind that the app requires no special permissions, meaning it shouldn’t be able to capture any of your data. It should simply be relaying information from Google Voice to DashClock.